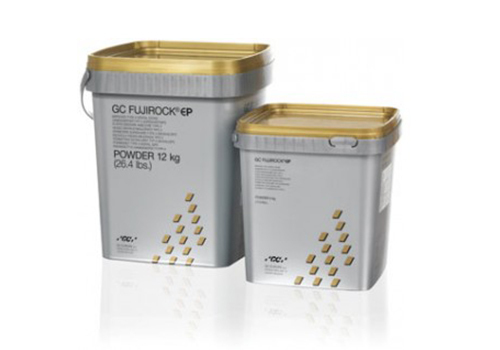 Superior quality is what makes the GC family of hard-die stones among the most popular in Europe. Used in the production of all kinds of dental prosthetics, GC stones are specifically designed to produce consistently accurate models and dies, fully meeting the requirements of the modern dental laboratory. Each stone comes in a range of colours that allow you to create shade combinations that bring out the best in your work... and your laboratory.